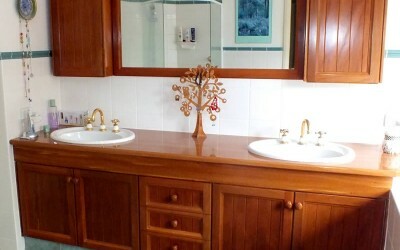 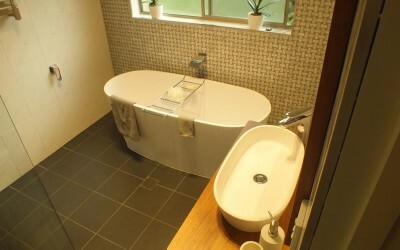 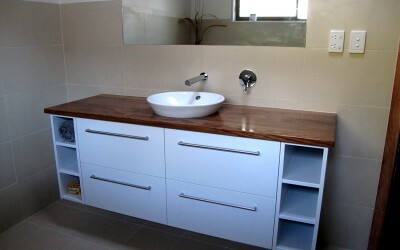 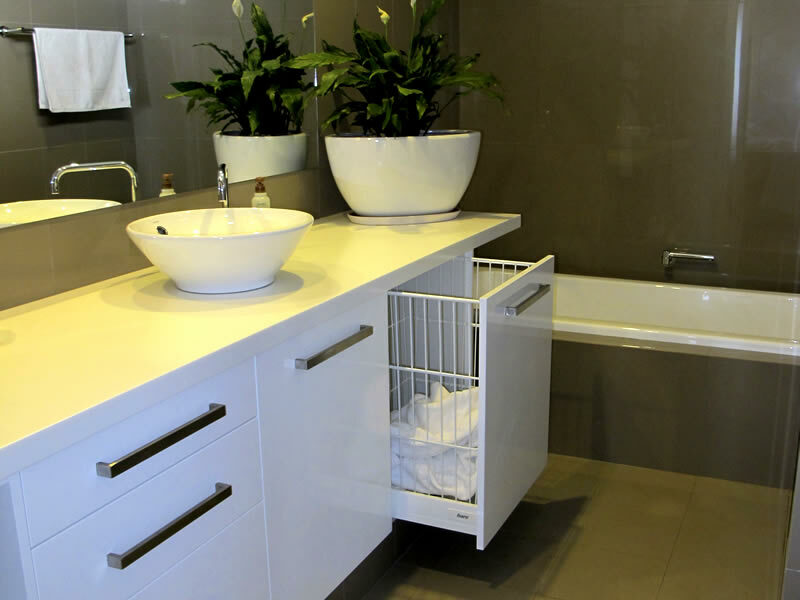 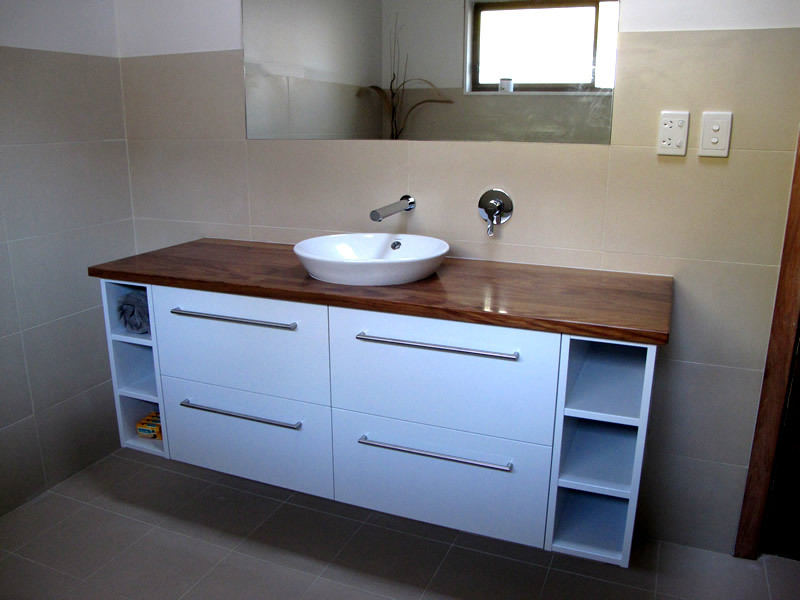 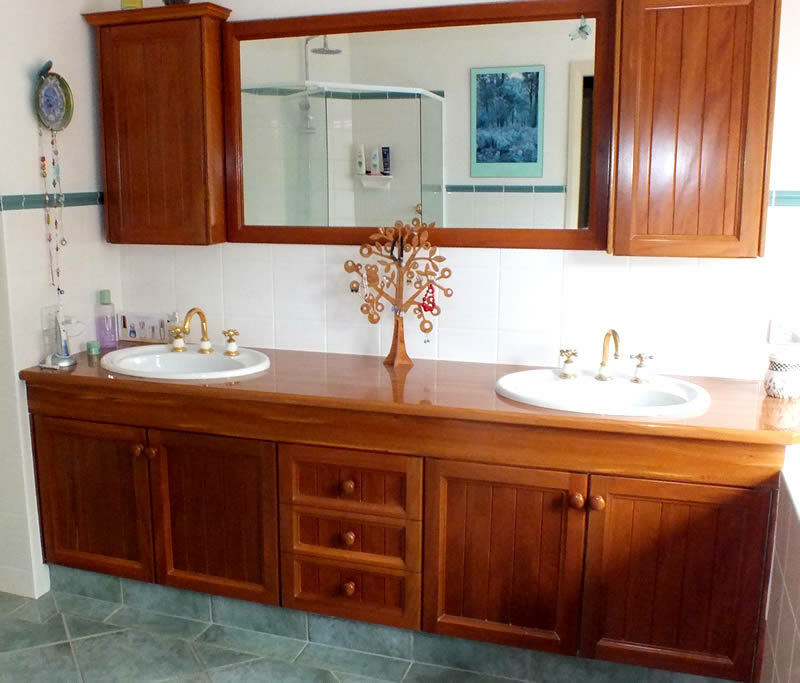 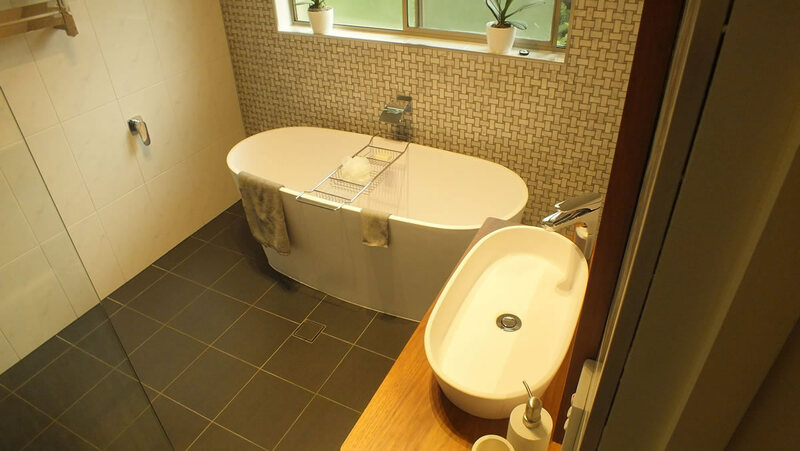 Chris Young’s joinery specialises in custom made vanities and bathroom renovations – no job too small. 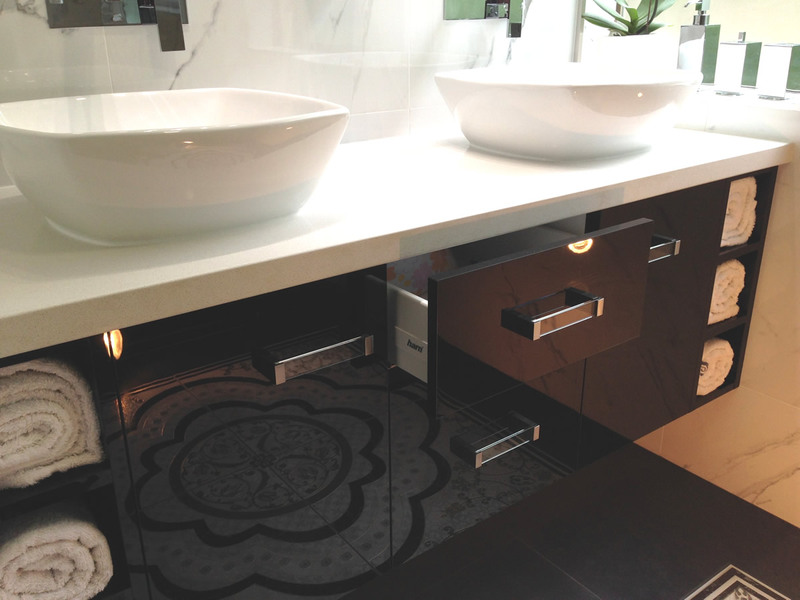 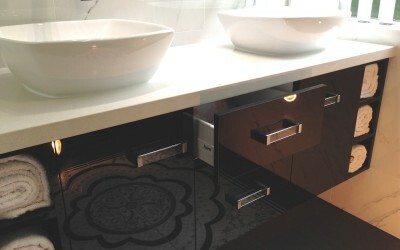 Choose from a range of high-quality materials and styles to design an individual personalised vanity to match the bathroom. 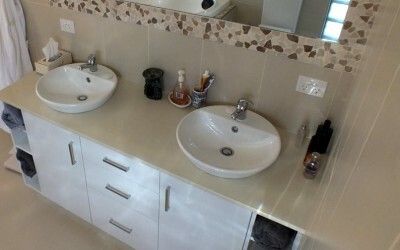 We work with you to design a bathroom to meet your needs within the available space and your budget. 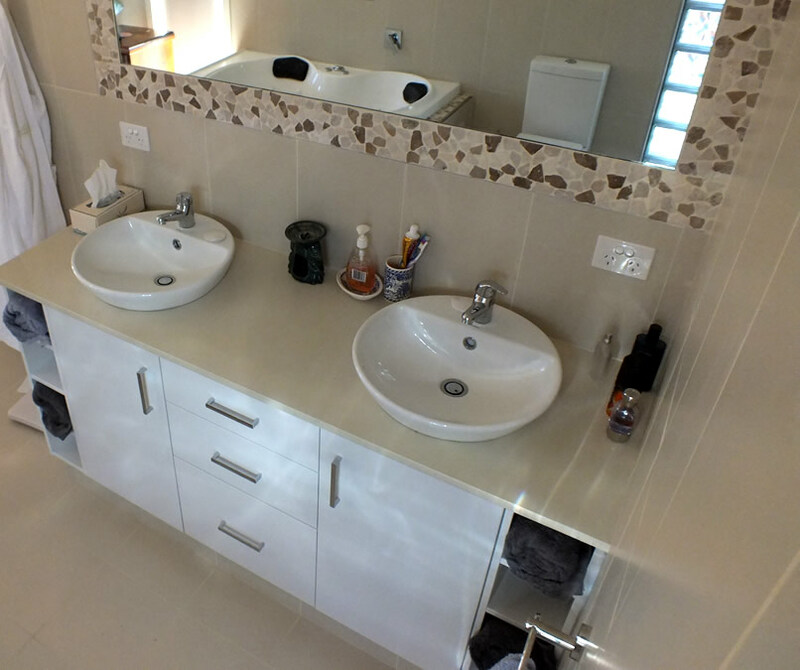 We can provide and coordinate all trades to make the project proceed smoothly and painlessly.